The 125th Annual Meeting of St. Andrew’s Episcopal Church was held on Sunday, January 28, 2018. You can read a PDF of the 2017 annual reports by clicking on the booklet image (on the right on computer screens and tablets, below on mobile devices). The 124th Annual Meeting of St. Andrew’s Episcopal Church was held on Sunday, January 29, 2017. Along with our regular business of nominations, annual budget, and other reports, this year’s agenda included approving bylaw changes and adopting a strategic plan. You can read a PDF of the 2016 annual reports by clicking on the booklet image (on the right on computer screens and tablets, below on mobile devices). A printed booklet of these reports is also available at the church. The strategic plan is also be available in print and for download on the website. 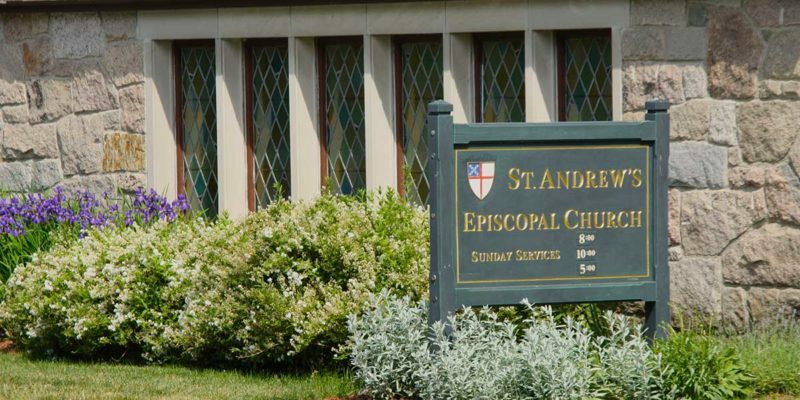 The 123rd Annual Meeting of St. Andrew’s Episcopal Church was held on Sunday, January 31, 2016. You can read a PDF of the 2015 annual reports by clicking on the booklet image (on the right on computer screens and tablets, below on mobile devices). A printed booklet of these reports is also available at the church.